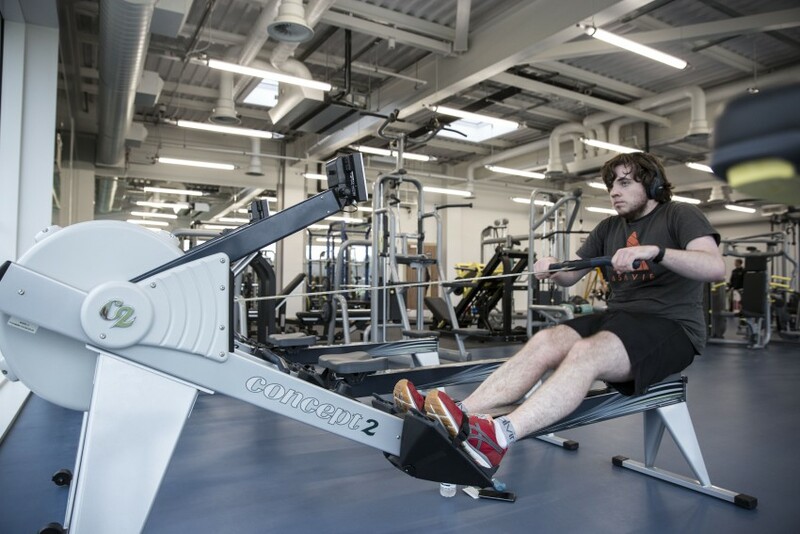 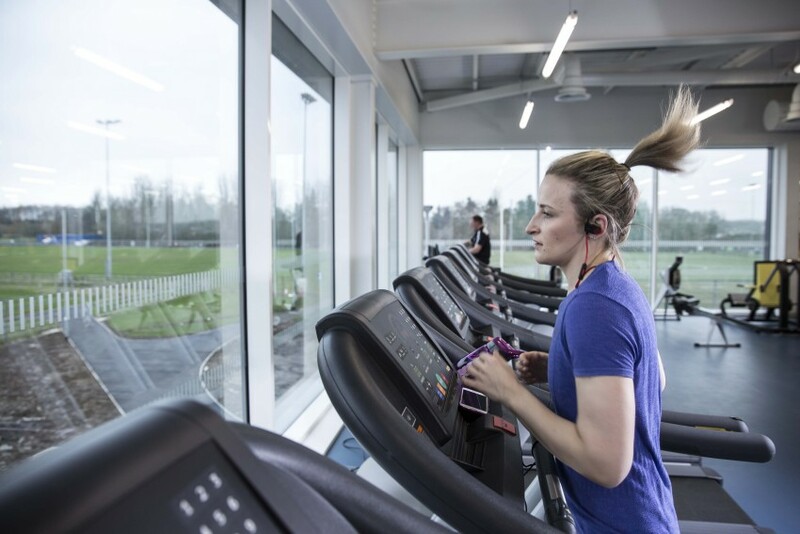 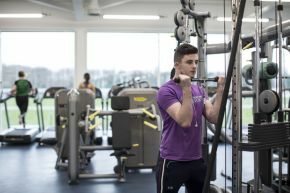 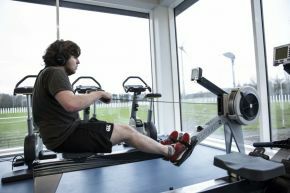 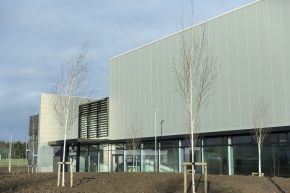 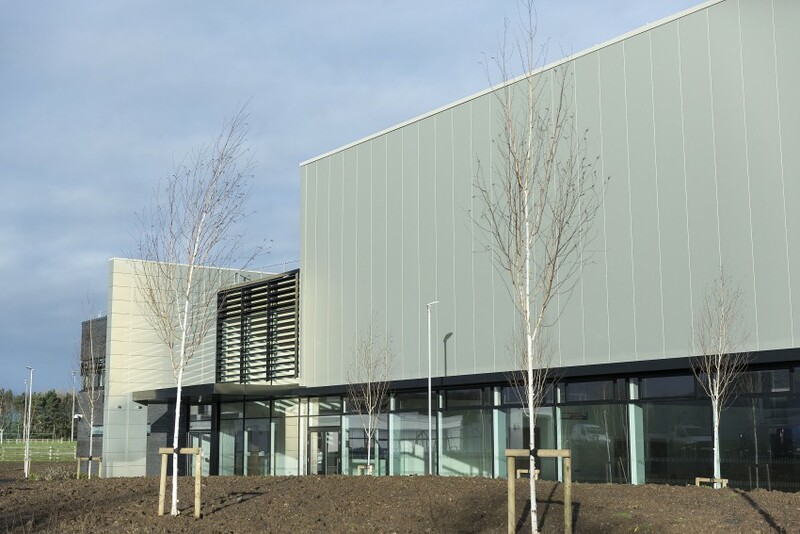 Our Campus in Coleraine boasts a variety of indoor and outdoor facilities that are open all year round to students and members of the public. 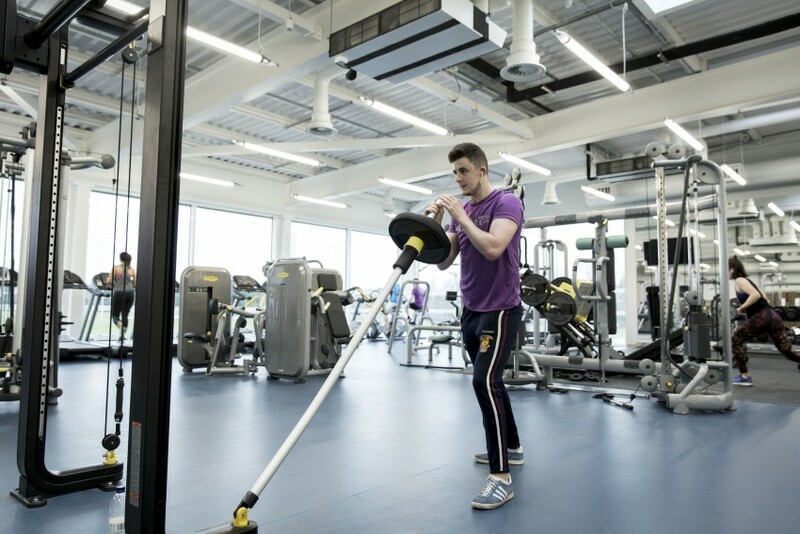 Our campus in Coleraine boasts a variety of indoor and outdoor facilities that are open all year round to students and members of the public. Coleraine's user friendly facilities means there is something for everyone. 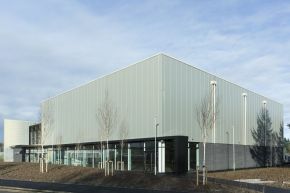 Information on pricing for the Coleraine campus can be found on the Coleraine membership and pricing page. 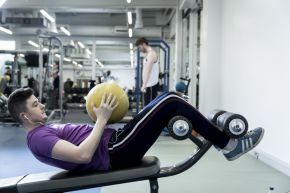 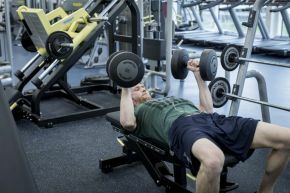 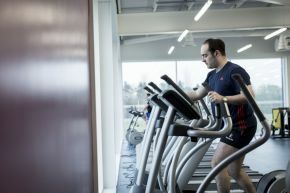 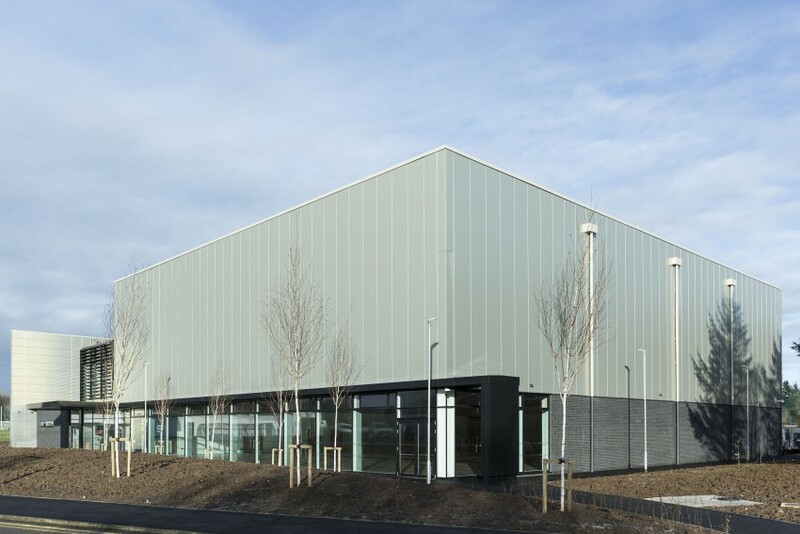 At Ulster we have access to world class sports facilities and expertise. 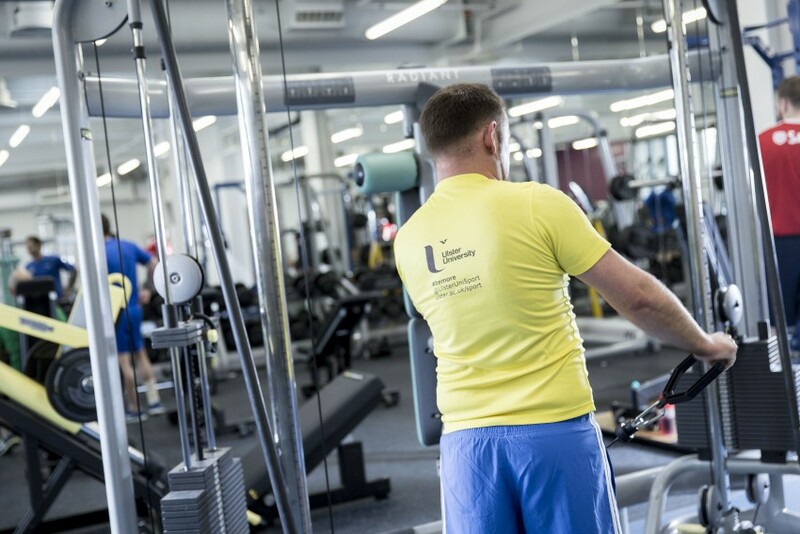 We pride ourselves in delivering high quality services that take standards of performance to new levels for our student athletes and local community. 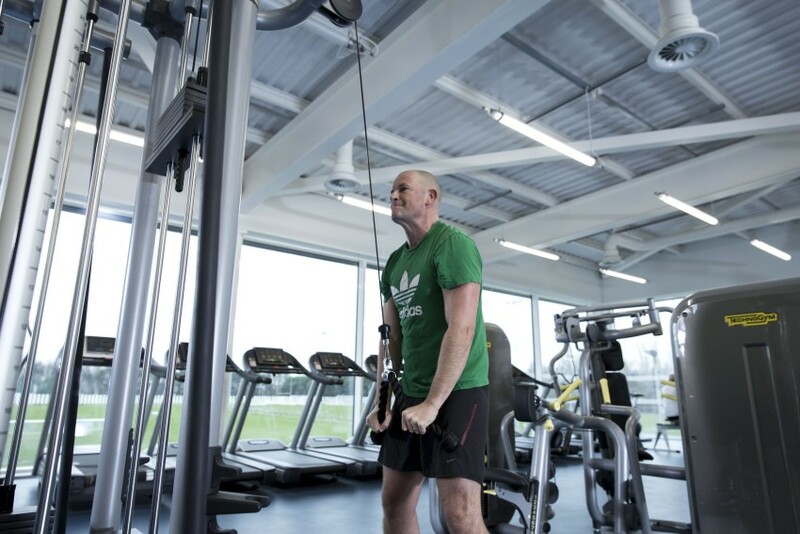 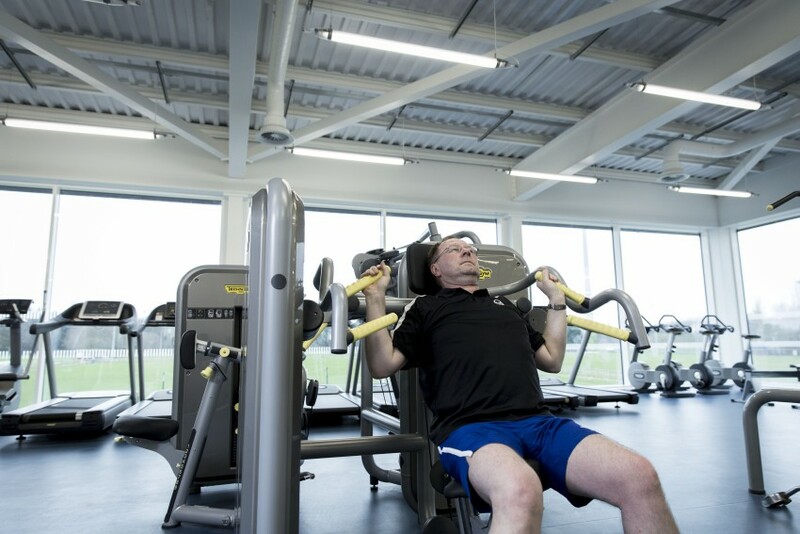 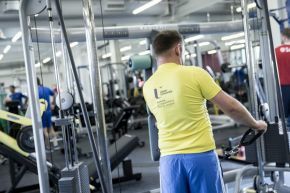 Our strength and conditioning facility at the Coleraine campus is testament to our claim! 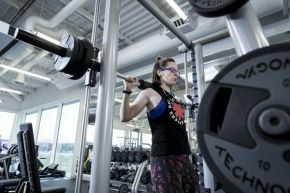 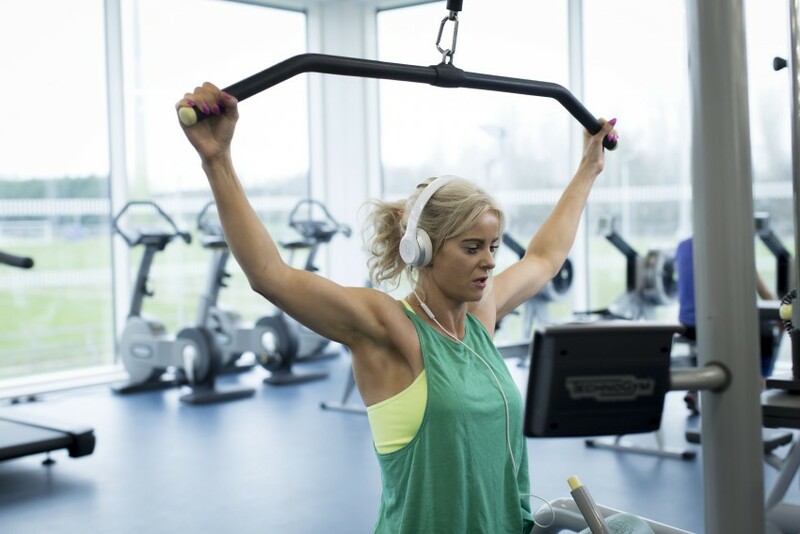 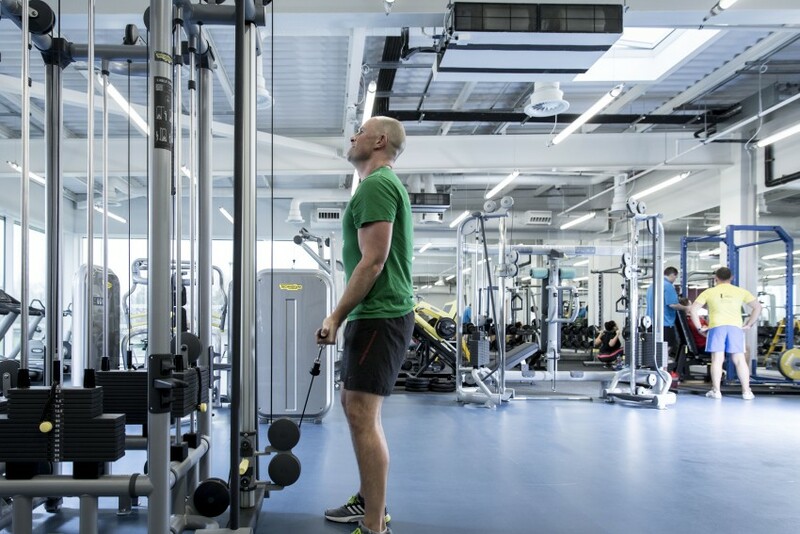 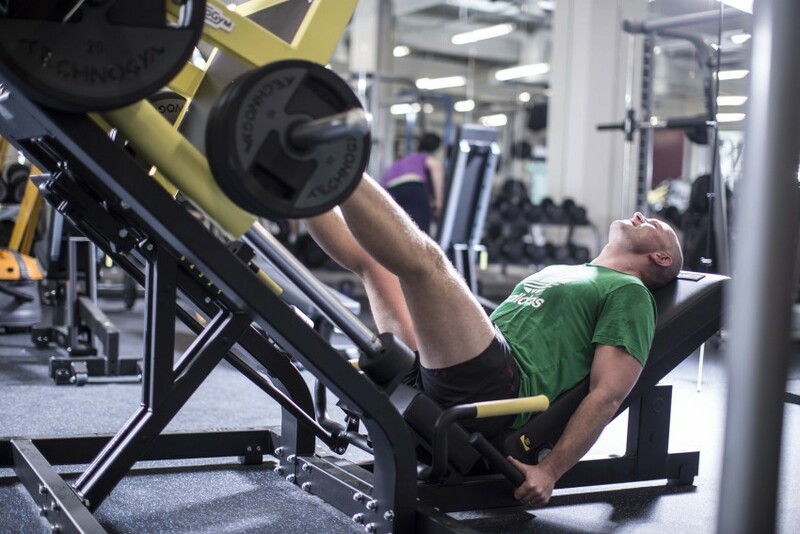 Housing the latest Technogym racks, with integrated platform areas and Eleiko bars and plates we can satisfy the needs of the elite and the developing athlete. 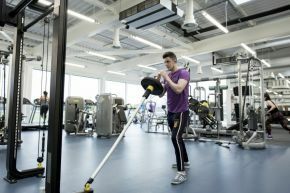 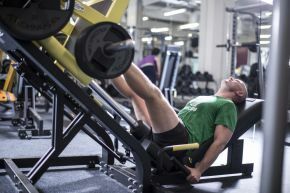 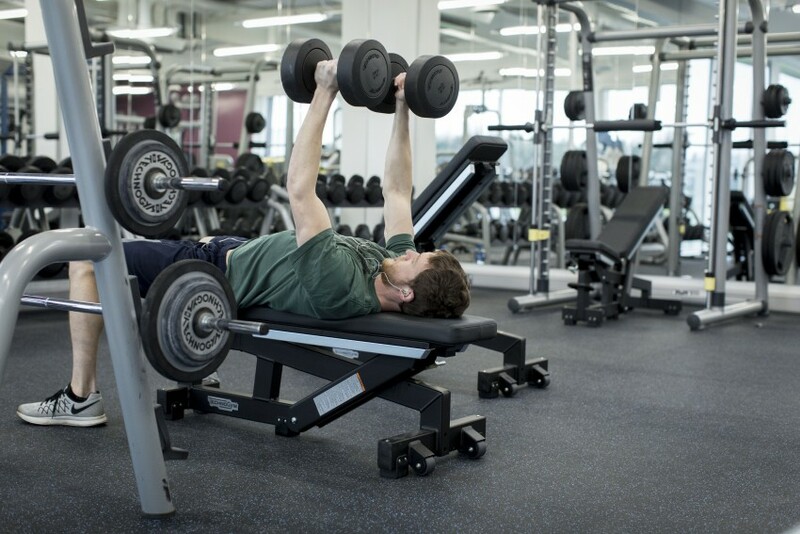 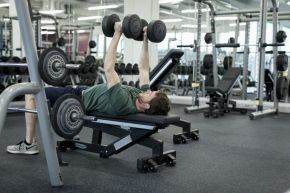 Combine this with the expertise of our staff and you will realise that this is not your standard gym. 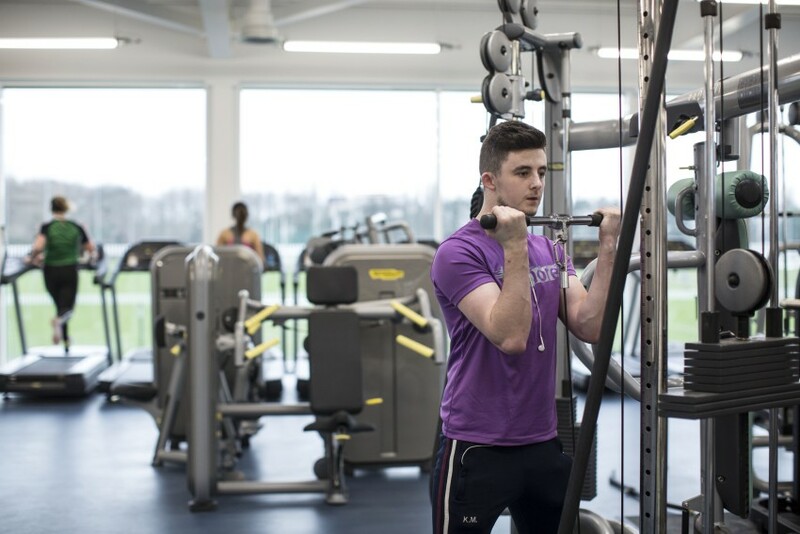 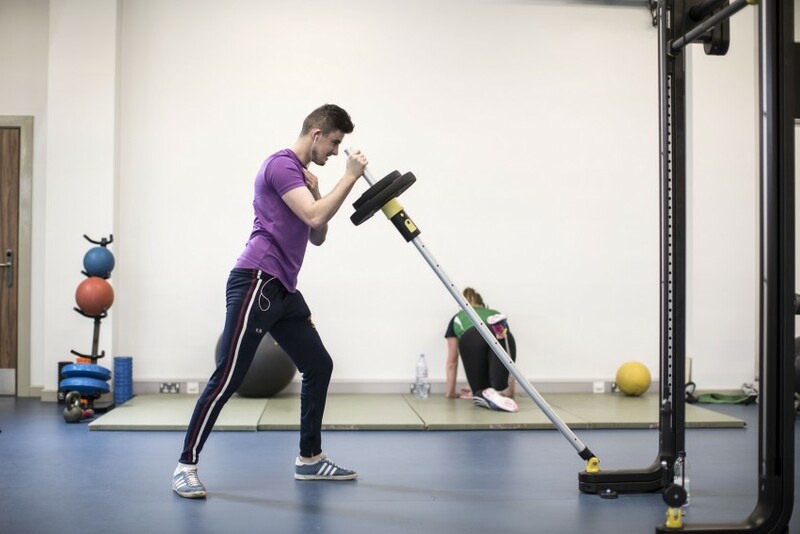 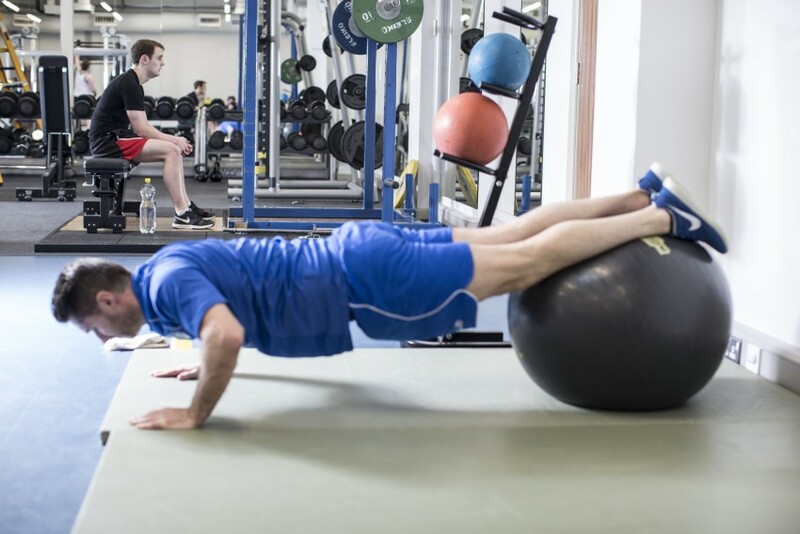 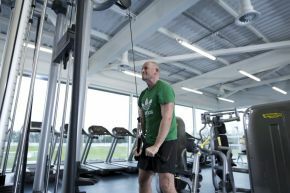 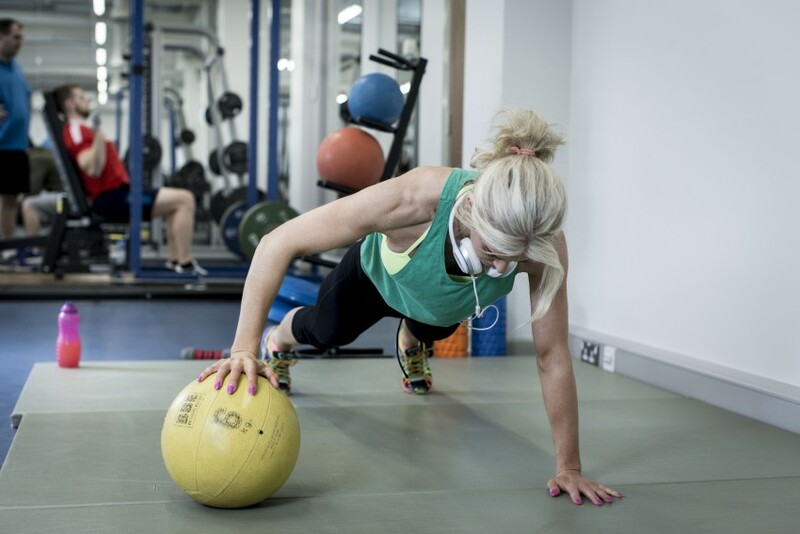 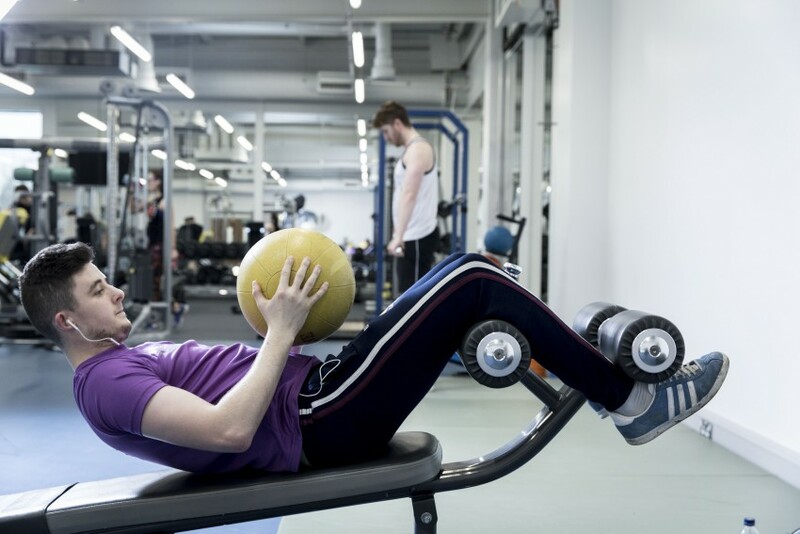 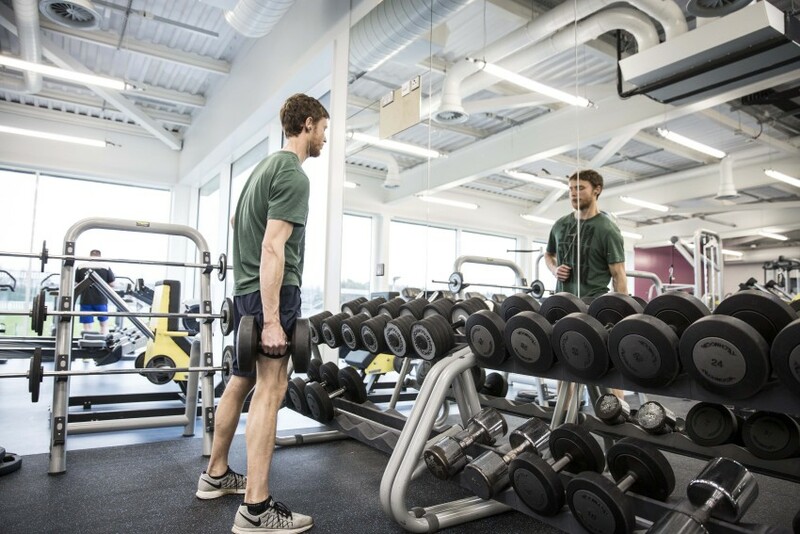 Find out more about our strength and conditioning programme.